From January 2018, Malmö University will have the status of being an official university. Although this higher education institution has been using the title ‘university’ both in English and Danish for years, in Sweden it only has a status of ‘högskola’ (college). The status change will provide Malmö University with greater academic freedom and open doors to more research funds. It will also allow the university to establish PhD programs. Henrik Fritzon, the regional chairman in Scania, said getting the accreditation was one of the main priorities in the region’s negotiations throughout the spring. 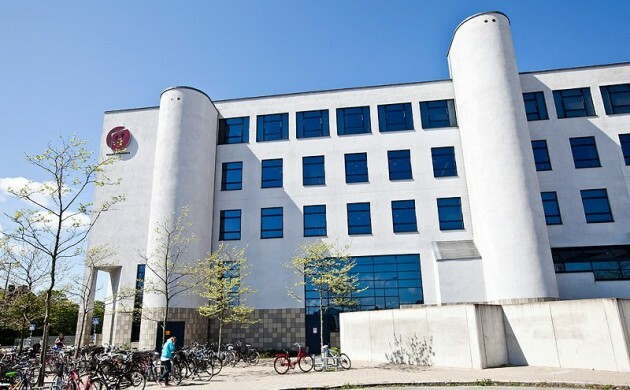 However, Kerstin Tham, the rector at Malmö University, noted that the institution has tried to obtain higher academic status since it was founded in 1998, when about 5,000 students were enrolled there. Today, the university is attended by about 24,000 students and employs about 1,800 people. Katrin Stjernfeldt Jammeh, the board rapporteur at Malmö Municipality, observed that 70 percent of the local students are first generation academics.